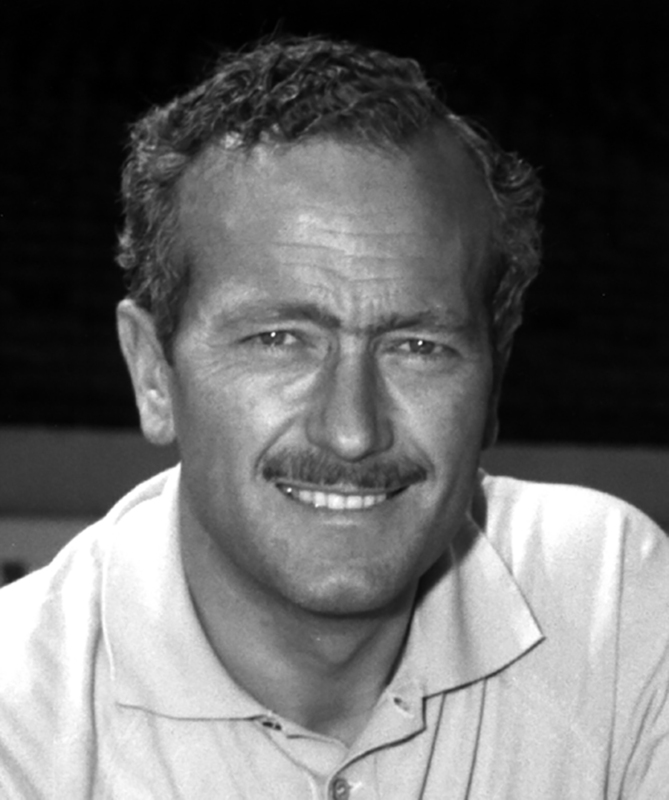 COLIN CHAPMAN introduced European Formula One technology to the Indianapolis Motor Speedway in the early 1960s and almost won the Indianapolis 500 on his first attempt. 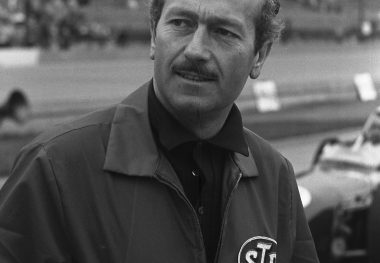 Inspired while a spectator at the 1962 race, Chapman returned in 1963 with light-weight, rear-engine Lotus cars powered by Ford engines; he placed second with Scotland’s World Champion-to-be, Jim Clark. This combination snared the pole position a year later. 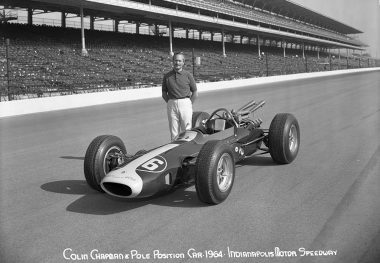 In 1965, they led 190 of 200 laps to score the first Indianapolis 500 win by a rear-engine car. Chapman’s influence was far-reaching. In addition to numerous class wins in the 24-Hours of Le Mans, Team Lotus drivers won no less than 74 World Championship Grand Prix races; six world titles, with Clark (1963 and 1965), Graham Hill (1968), Jochen Rindt (1970), Emerson Fittipaldi (1972), and Mario Andretti (1978); and the constructor’s title seven times.